I received your invitation to minister at your upcoming ministry event and after discussion with our leadership team, we came to the realization it would be impossible to do so due to a schedule conflict. We are deeply sorry that we cannot join you for what seems to be a powerful event where we have no doubt lives will be changed and inspired as music and the Word are shared. Logged in Members, CLICK HERE to view and/or copy full text! I received your invitation to minister at your upcoming ministry event and after discussion with our leadership team, we would be honored to accept your invitation to come and minister as a Choir. Logged in Members, CLICK HERE to view and/or copy full text! We are looking forward to our (NAME OF EVENT) at (NAME OF CHURCH) on (DATE)! One of the important items on our planning of this great event is to invite a Choir to minister to the people. Your Choir has come to our attention as one that will minister with both expertise and tremendous anointing! With that in mind, we would like to invite you to join us for the service (or services) to share in music ministry. Logged in Members, CLICK HERE to view and/or copy full text! We are excited once again to announce that our Church Choir will be starting once again very soon! For those who have some in the choir in the past, of course, you are welcome to join us and in fact, are encouraged to join us as soon as we begin. There may be those who have never been in the choir and have been interested in possibly becoming a choir member. We would love to have you come to an informational meeting on Sunday night at 6 PM so that we can share with you what is involved and expected from choir members. Logged in Members, CLICK HERE to view and/or copy full text! For years, you have helped bring the message and wisdom of Christ to our congregation. 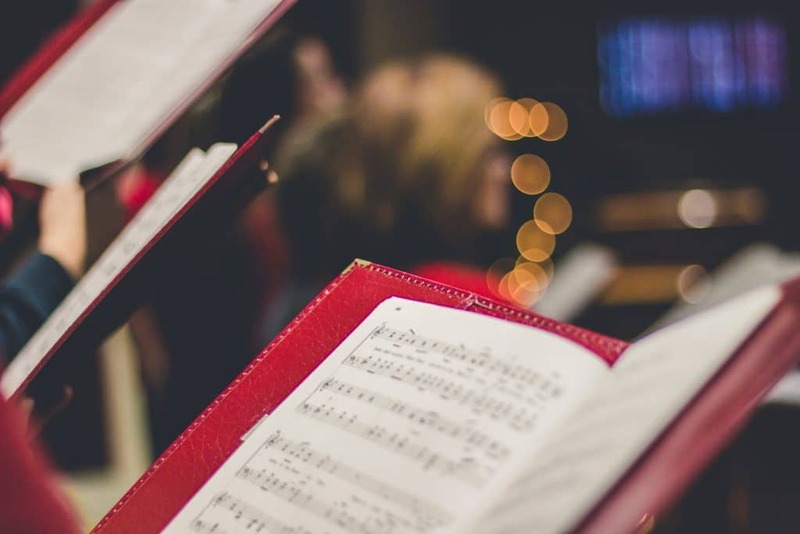 Through thoughtful planning, you have carried forth the good news of each season through the choir’s songs. Your musical direction has lifted the hearts of our people, inspired them to walk more closely with the Lord, and enhanced our weekly services. Logged in Members, CLICK HERE to view and/or copy full text!